As a premier real estate agent in Alexandria, I’m here to provide you with all the resources and information you need to buy or sell real estate. 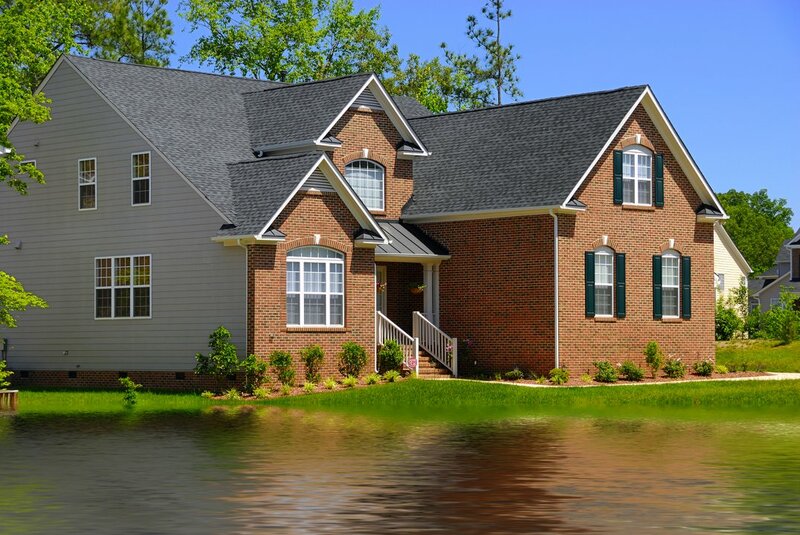 I work with buyers and sellers in Alexandria, Pineville, Ball, Deville, Marksville and the surrounding areas and I’ve had extensive training in the latest real estate marketing strategies. I’m confident that I can offer you knowledge and tools most other agents can’t. Highly recommended!!! After being let down by a couple of other realtors, Doug Rodgers really came through for us. He made our house hunt all about us and was very attentive to our wants and needs. Outstanding personality and professionalism. We will be using him again if ever we decided to change homes...although our recent home purchase is just perfect!! !